A little review for you today courtesy of Munchkin. 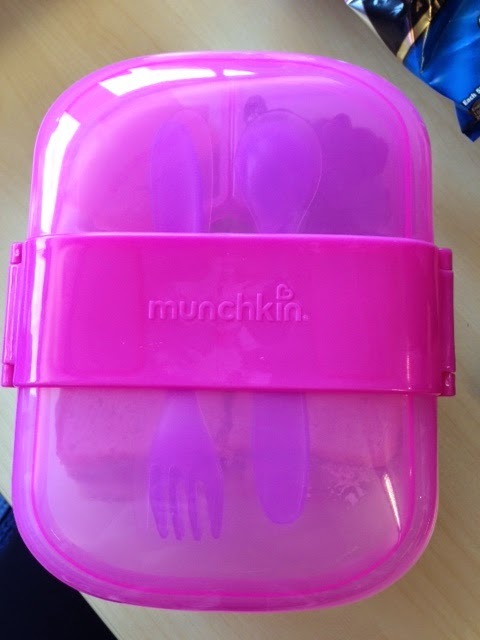 You might have spied the competition a few weeks ago which I hosted where Munchkin were kind enough to provide one of my lucky readers the chance of winning a toddler lunch bag and mealtime bento box to go with it. Well Munchkin also provided me with one of the mealtime bento boxes to try out for myself. Here's what I thought. 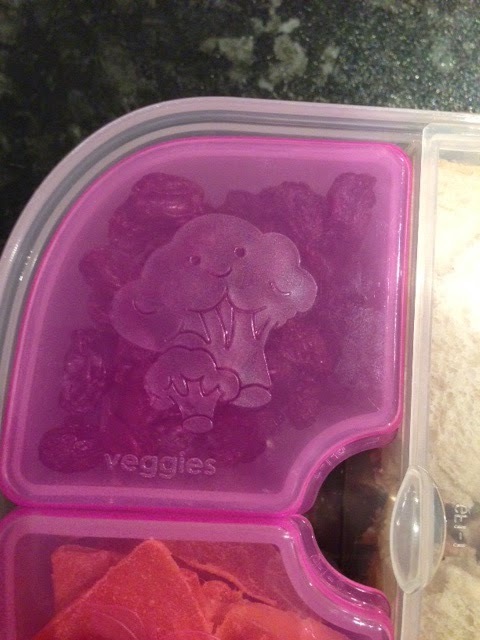 Now my son doesn't take a packed lunch to school, he has school dinners which he seems to really enjoy and wolfs down every school day but it's always handy to have a packed lunch box on the back burner just in case. It's also quite handy for me as working in an office there is a canteen however it's sometimes nice to take in your own homemade lunch. There's so many different packed lunch boxes out there these days but the bento style boxes are becoming quite popular. 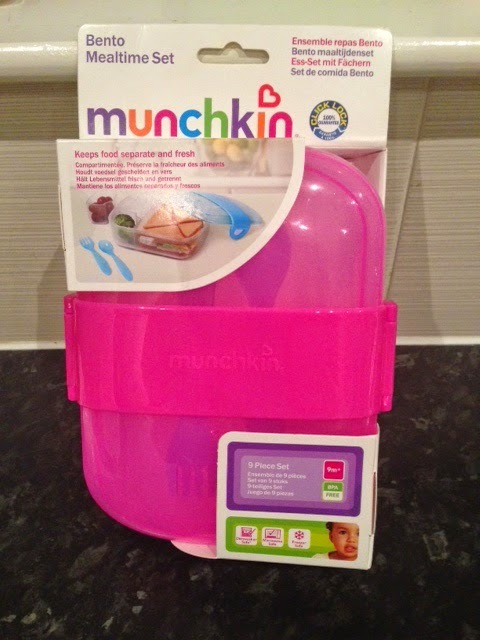 The Munchkin mealtime bento box is quite cute and very simple to use. It has a little clip on either side of the lid which secures to the base in a quick push on pull off motion. No faffing around here. On the underside of the lid there's a fork and spoon set which easily clip on and off too. Inside the base of the box there are two separate compartments. A larger compartment (with lid) for say a salad, sandwiches, wraps, pasta, cous cous etc and a smaller compartment with two pull out same sized tubs (with lids) for either veggies or fruit. You don't have to use the tubs and instead can use the compartment as a whole which is bigger if you need to. I like the fact there are two smaller tubs for separate food items. They're quite handy for even putting separate fruits in or even for containing houmous or a dip of some sort. When I took my bento box into work with me I was a bit boring as in the large compartment I put in a tuna sandwich cut into four pieces. The large compartment is slightly smaller than a slice of bread however cutting the sandwich into four pieces meant it could fit in no bother. For the two small tubs I put yummy Californian raisins in one and tasty dried mango in the other. I'm happy to say that the bento box kept the contents of my lunch well contained when jostled around in my handbag. Everything stayed as it was when I had packed it and nothing escaped. I also felt it kept the food fresh with it's secure lid. All in all I was very happy and even a few people at work commented on what a lovely lunch box it was. 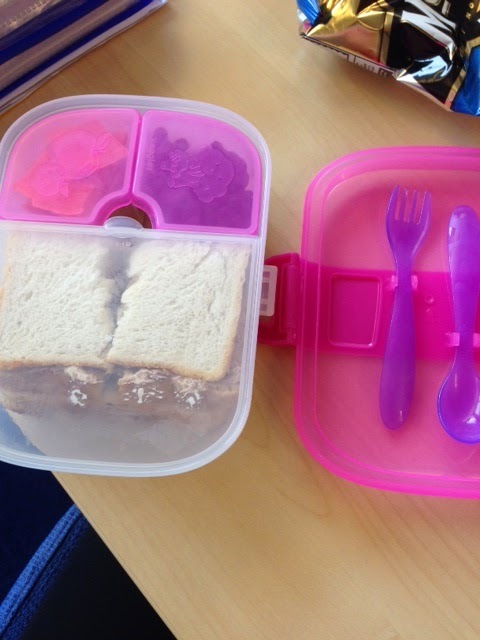 These lunch boxes come in three different colours; pink, blue or green. I received the pink to try out and it's lovely and girly. Not too sure a little boy would appreciate pink quite the same although Logan does like a bit of pink now and again when it suits him. They're also dishwasher safe, microwave safe and freezer safe which is all great when you're a busy mum. Prices for the lunch box vary although there's an RRP of £9.99. I've done a quick search and notice you can purchase these mealtime bento lunch boxes from Asda, Argos, Toys r us, Amazon etc so plenty of options. All in all I think this is a great little lunch box which is versatile, reasonably priced and does it's job well. I'd definitely recommend for school packed lunches or even for adults taking into work or out and about on the go. 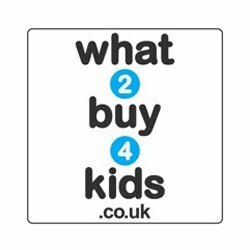 For more products and information please visit www.munchkin.eu.com. You can also see what Munchkin get up to on Facebook and Twitter so why not pop over and say hello. Remember to tell them The Breastest News sent you. 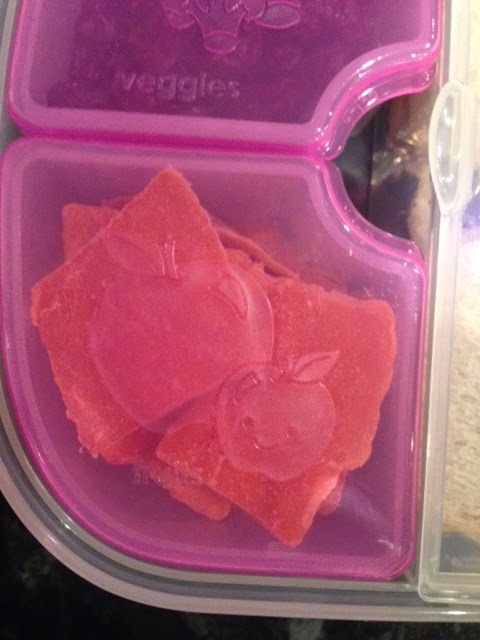 0 comments on "Review: Munchkin Mealtime Bento Box"